The Medicare Payment Advisory Commission finalized its proposed recommendation to repeal MIPS payment tracking under MACRA, during its regular meeting on Thursday and revealed that it intends to make some bold recommendations to Congress about MIPS. In the draft proposal, MedPAC calls for replacing MIPS with a new Voluntary Value Program (VVP). Clinicians could elect to be measured as part of a voluntary group to qualify for a value payment scored on their group’s performance on a set of population-based measures -- and measures would be based on claims data rather than criteria meaningful use demands doctors use within their EHRs. The goal is to maintain the value component in Medicare FFS clinician payment and encourage the move to advanced alternative payment models. The idea is to limit potential bonuses in unconstrained FFS to be less than APMs and to increase familiarity with population-based measures. And much of the data reported isn’t meaningful. But the counter-argument is that many providers are unprepared for MACRA payment changes and that the law is too complex. Others feel there’s a high-reporting burden. Officials said clinician reporting burden cost more than $1 billion in 2017. MedPAC’s proposed replacement program would withhold around 2 percent of payments for providers not in APMs. Providers choosing to continue in a fee-for-service model would forfeit payments, while others who join the new payment model could possibly recover the withheld amount. As part of its recommendations, officials also discussed increasing hospital Medicare rates by 1.26 percent for FY2019. MedPAC’s recommendation doesn’t hold legislative authority. Instead, the group provides Congress with guidance and analysis. For example, the group recommended a hospital payment increase of 1.85 percent last year, and the Centers for Medicare & Medicaid Services authorized a 1.2 percent increase. 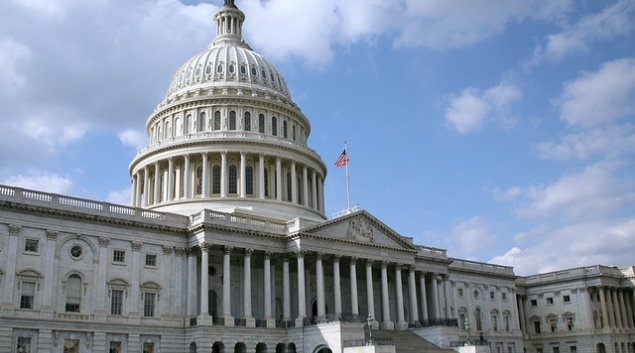 MedPAC will present the MIPS plan to Congress in March.